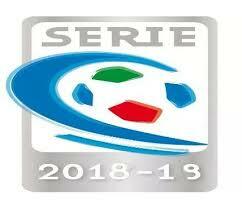 LA SERIE B E' ARRIVATA ALLA 38 GIORNATA DISPUTATA DOPO UN LUNGO PERCORSO FATTO DI TANTI TURNI INFRANSETTIMANALI , DA RICORDARE CHE FINO ALLA SCORSA STAGIONE IL CAMPIONATO SAREBBE CONCLUSO , E CON ANCORA 8 GARE DA GIOCARE SOVRAGGIUNTA DELLA SERIE B A 24 SQUADRE DECISA DALLA FIGC LA SCORSA ESTATE. IL CAMPIONATO NELLA SECONDA PARTE DEL GIRONE RITORNO HA CONFERMATO IN GRAN PARTE L'ANDAMENTO DELL'AVVIO DEL GIRONE DI RITORNO E DI QUESTI MESI INIZIALI DEL 2004 CON MOLTE SQUADRE ANCORA IN LOTTA PER UN OBIETTIVO . IL PALERMO NONOSTANTE LA SCONFITTA CON IL TREVISO E' IN TESTA ED E' GIA PRONTA PER ANDARE IN A GRAZIE AD UN ORGANICO FORTE E L'ASSETTO GIUSTO TROVATO DA GUIDOLIN DOPO ALCUNE GARE DI STUDIO E DIFFICOLTA', ASSIEME ALLA SQUADRA ROSANERO BENE IN TESTA MESSINA CON UN PARISI SUPER E UNA SQUADRA SOLIDA E L'ATALANTA CHE SI E' RITROVATA DOPO UN PERIODO DIFFICILE . IL LIVORNO CON LA COPPIA GOL PROTTI-LUCARELLI E' LI NELLE PRIME POSIZIONI . 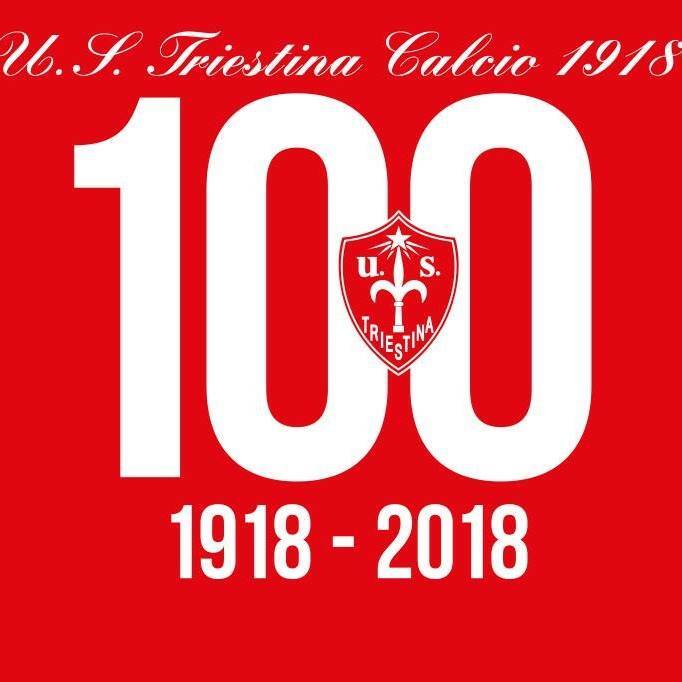 A LOTTARE INVECE PER 5 POSTO PROMOZIONE E SESTO VALIDO PER LO SPAREGGIO IL CAGLIARI IN RIPRESA, IL PIACENZA TANTI PAREGGI MA SQUADRA SOLIDA, LA FIORENTINA CHE NELLE ULTIME GIORNATE HA INFILATO UNA SERIE DI VITTORIE CONSECUTIVE E LA VERA SORPRESA DEL CAMPIONATO CON UNA SQUADRA GIOVANE LA TRIESTINA DEL PRESIDENTE BERTI E MISTER TESSER. A SEGUIRE ANCORA IN CALO LA TERNANA CHE HA CAMBIATO TECNICO E ASSETTO SOCIETARIO , MALE IL TORINO , BENE CATANIA E VICENZA ANCHE SE CON QUALCHE DIFFICOLTA IN TRASFERTA . A CENTRO CLASSIFICA IN RIPRESA GENOA E NAPOLI PER UN FINALE DI CAMPIONATO TRANQUILLO. 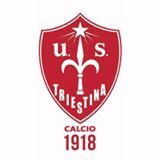 A LOTTARE PER NON RETROCEDERE TREVISO, ALBINOLEFFE COSTANTI CHE DOVREBBERO RAGGIUNGERE IL TRAGUARDO NON SENZA PERO ' QUALCHE INSIDIA, SALERNITANA E ASCOLI IN LEGGERO MIGLIORAMENTO. NELLE ZONE A RISCHIO DIFFICILE LA SITUAZIONE DI AVELLINO SEMPRE ULTIMO, COMO E BARI E IN NETTO CALO IL VERONA, PESCARA E VENEZIA CON ALTI E BASSI. SERIE B TUTTA DA SEGUIRE CHE DEVE ANCORA DARE TUTTI I SUOI VERDETTI E CON TANTI SCONTRI DIRETTI SIA IN ZONA PROMOZIONE CHE RETROCESSIONE.